Heinz Riener works as a researcher at the Integrated Systems Laboratory at EPFL, Lausanne, Switzerland in the group of Giovanni De Micheli. He holds a Ph.D. degree (Dr.-Ing.) in Computer Science from University of Bremen, Germany. From 2015 to 2017 he worked at the German Aerospace Center (DLR), Bremen, Germany, in the group of Avionics Systems. 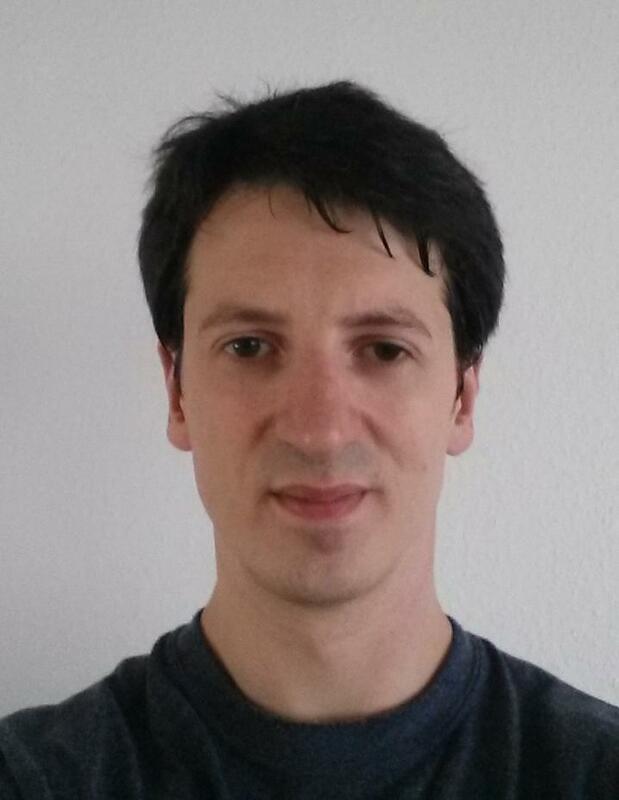 From 2011 to 2015 he worked at the University of Bremen, Germany, in the group of Reliable Embedded Systems. His research interests are formal methods for computer-aided design and verification of hardware and software systems. Heinz Riener is member of the IEEE and of the ACM. The paper Evaluating ESOP Optimization Methods in Quantum Compilation Flows has been accepted by the RC 2019 conference. The paper Logic Optimization of Majority-Inverter Graphs has been accepted by MBMV 2019. I am organising the Logic Synthesis Software School at IWLS 2019. The project Open Logic Synthesis Libraries and Benchmarks has been selected to be supported by EPFL's Open Science Fund. The paper Scalable Generic Logic Synthesis: One Approach to Rule Them All has been accepted by the DAC 2019 conference. The paper Complete Specification Mining has been accepted by DUHDe 2019. The paper On-the-fly and DAG-aware: Rewriting Boolean Networks with Exact Synthesis has been accepted by the DATE 2019 conference. The paper SAT-based Optimal ESOP Synthesis has been accepted by IWQC 2018. The paper The EPFL Logic Synthesis Libraries has been accepted by WOSET 2018.